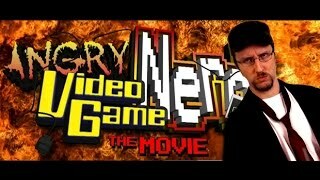 See the Nostalgia Critic review the Angry Video Game Nerd Movie. What did the critic think of it? Did Tom and Jerry Kill Themselves?